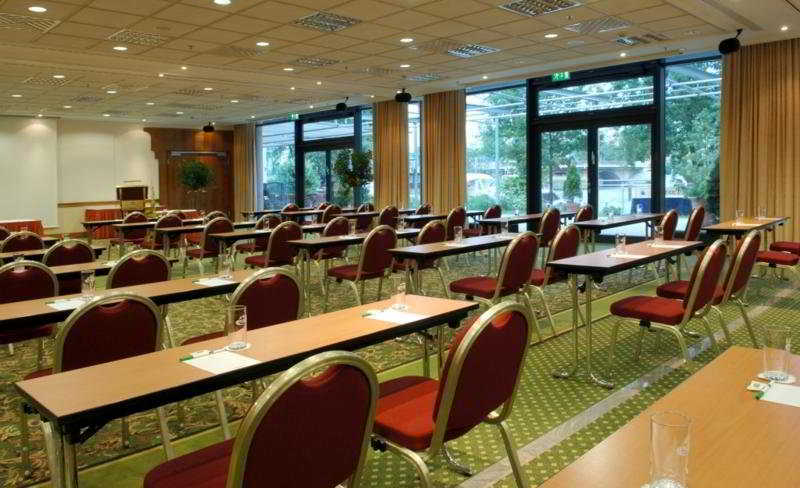 This city hotel is located in one of the greenest districts of Berlin. 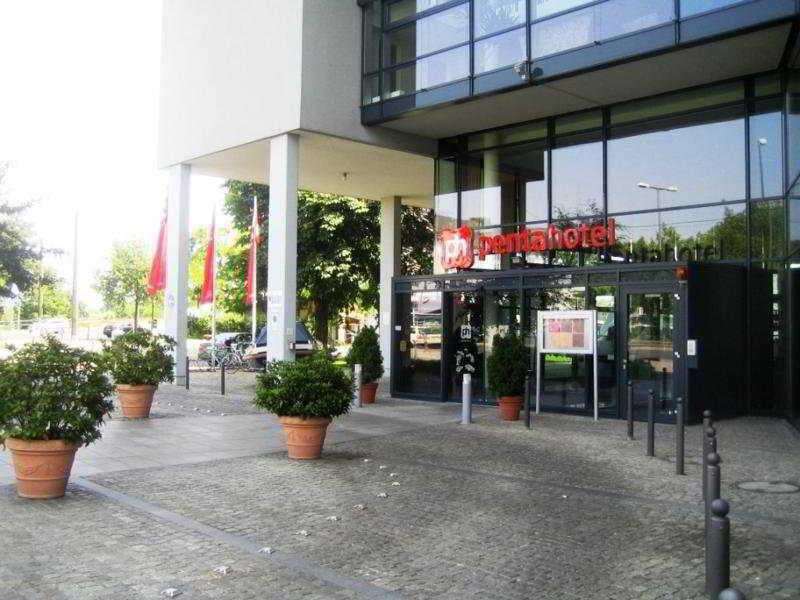 It is an oasis of peace, providing easy access to the city centre of the German capital. Enjoy the charming, medieval ambience of the town and the marvellous views. Take a walk along the Dahme River and travel back in time to the heyday of the historical castle. 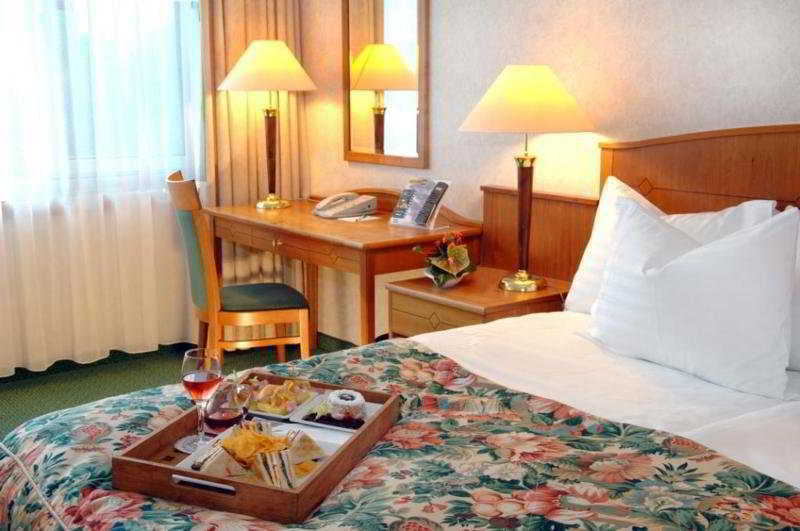 By using public transport, guests will conveniently reach the numerous sights and attractions of Berlin's city centre. Within 20 minutes, they will be at Alexanderplatz square, Brandenburg Gate or in the picturesque Nikolai Quarter. 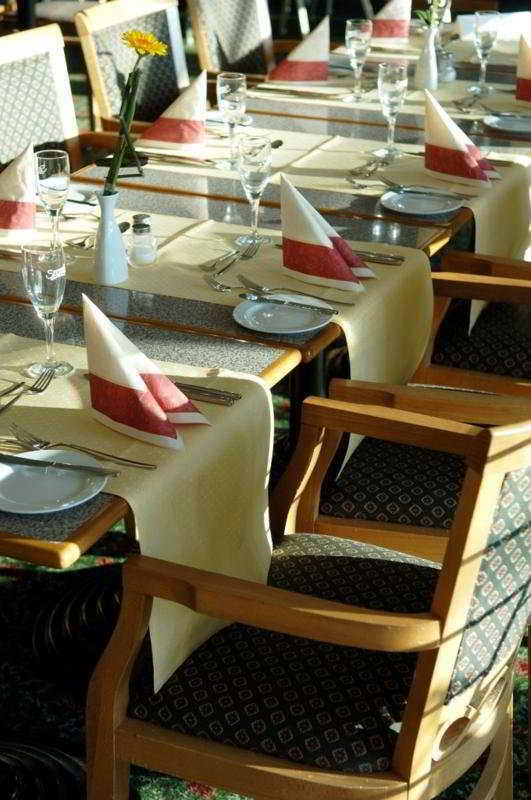 It is approximately 8 km to Schoenefeld Airport and about 25 km to Tegel Airport.The hotel has 190 rooms and offers first-class service and wonderful amenities for both business and leisure travellers. Relax with colleagues or friends at the bar overlooking the river and the castle. In the event that guests are planning a wedding, a banquet, a conference or a meeting, the event facilities are recommended for catering for those unforgettable moments. Other amenities on offer at the hotel include a 24-hour reception, hotel safe, lift access, bar, restaurant and conference facilities. WLAN Internet access, a laundry service and an 85-space garage are available for an additional fee.All the en suite rooms come with bath/shower, hairdryer, double or king-size bed, direct dial telephone, satellite/cable TV, radio and Internet access.There is a gym and a sauna available at the hotel.The hotel offers a breakfast menu and a breakfast buffet.